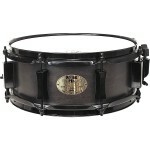 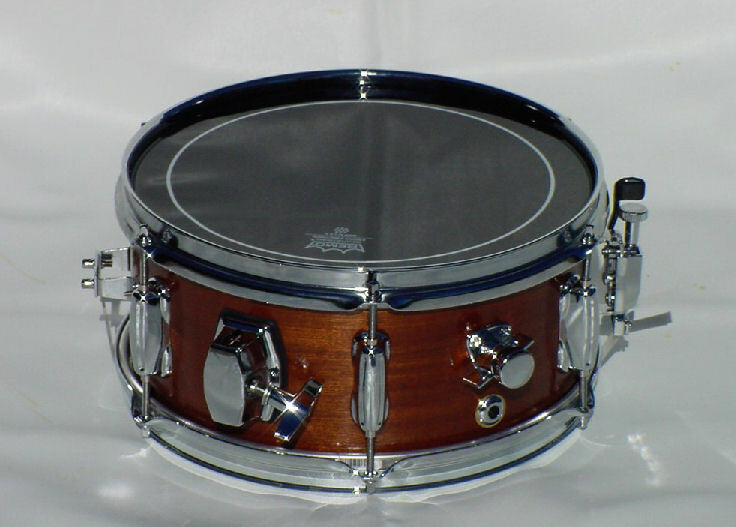 A 12 inch snare drum is to a drummer with a small drum kit, what a cordless drill is to a carpenter. 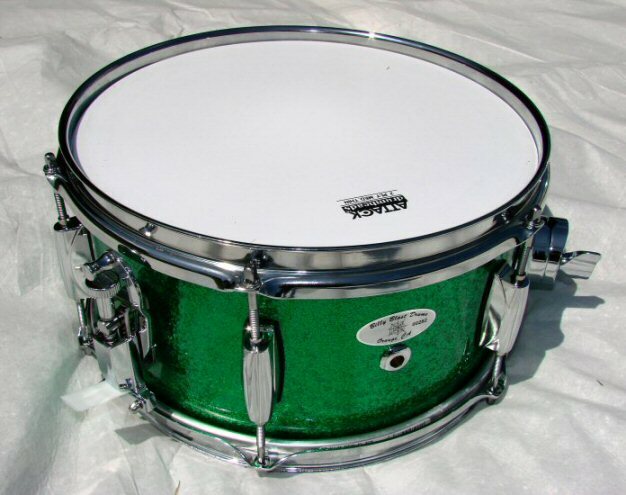 (or maybe a 9 mm to a marksman?) 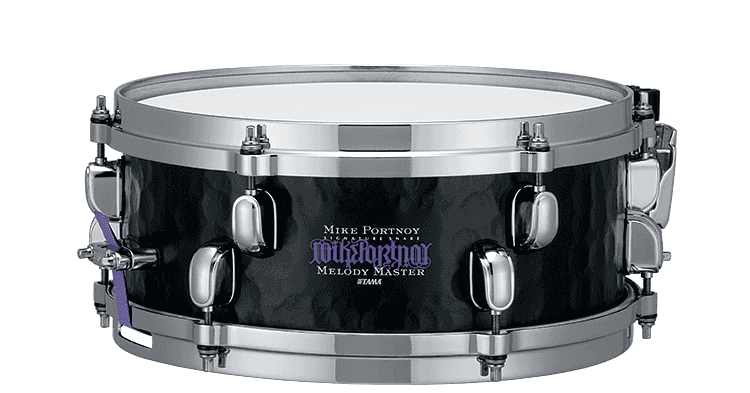 – One of our most crucial tools. 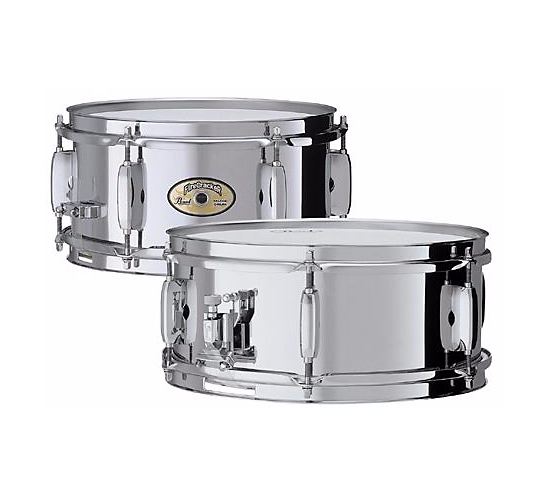 We love them for their convenient size and distinctive snappy tone and hate them for their limited target zone. 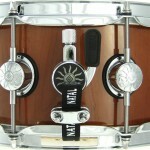 Cross-sticking is do-able but challenging. 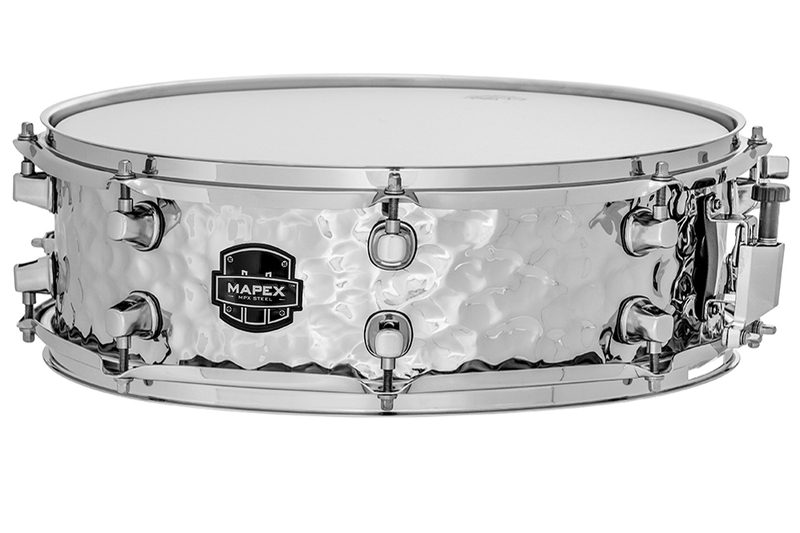 This year, there are more to choose from than ever. 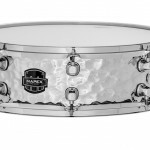 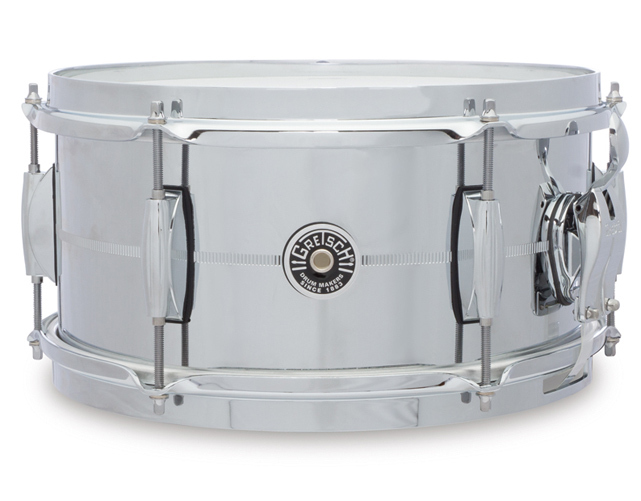 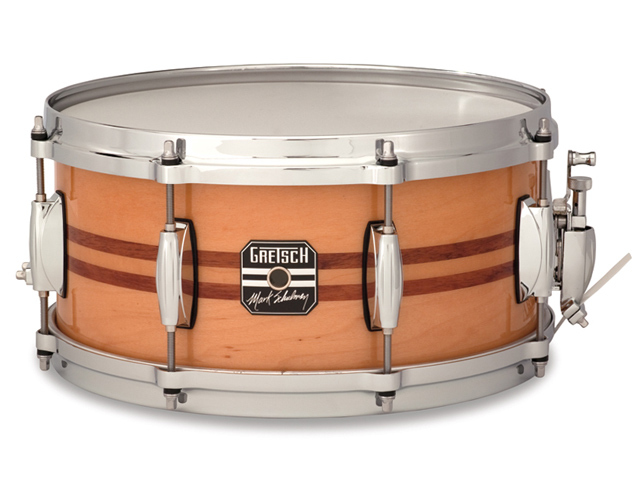 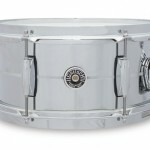 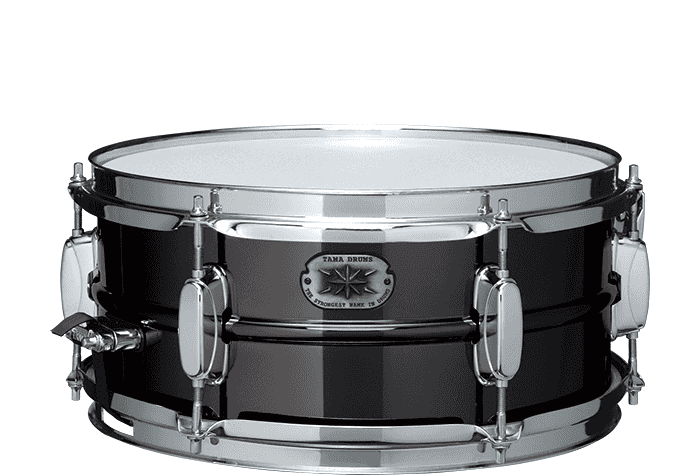 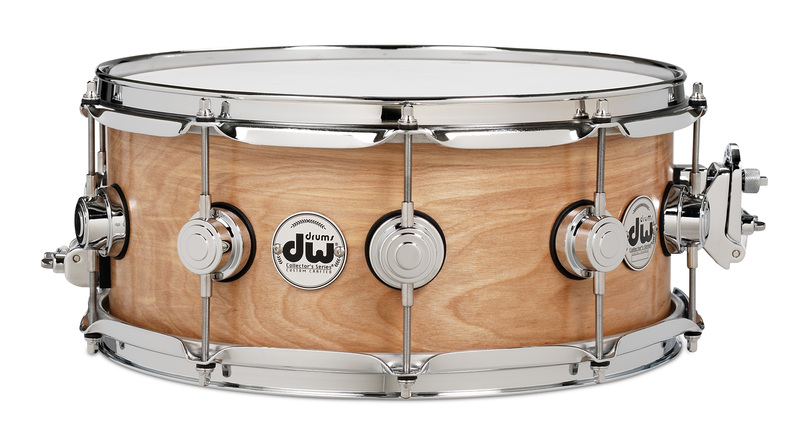 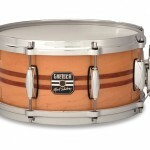 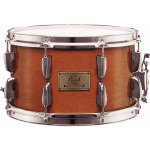 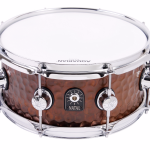 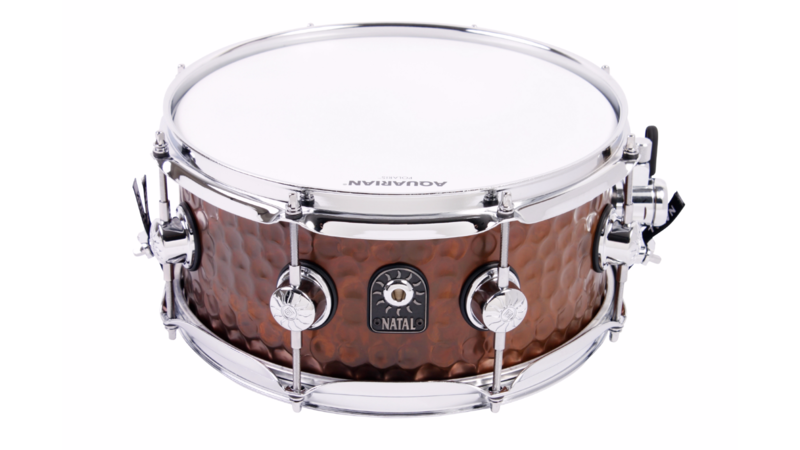 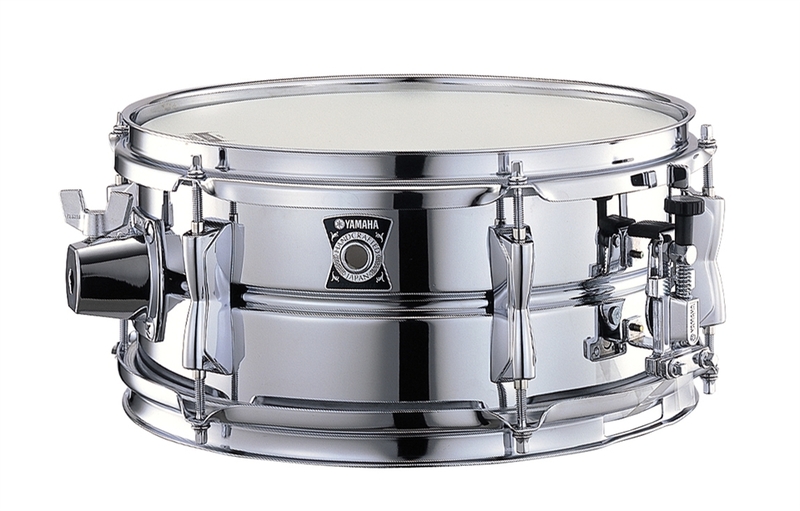 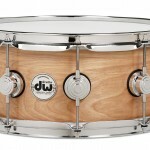 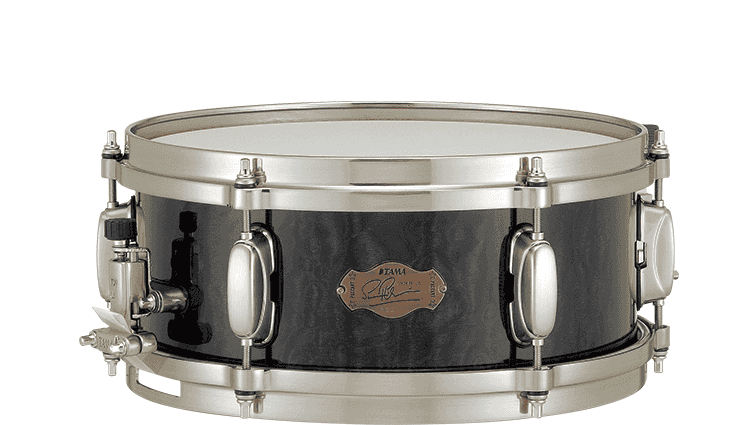 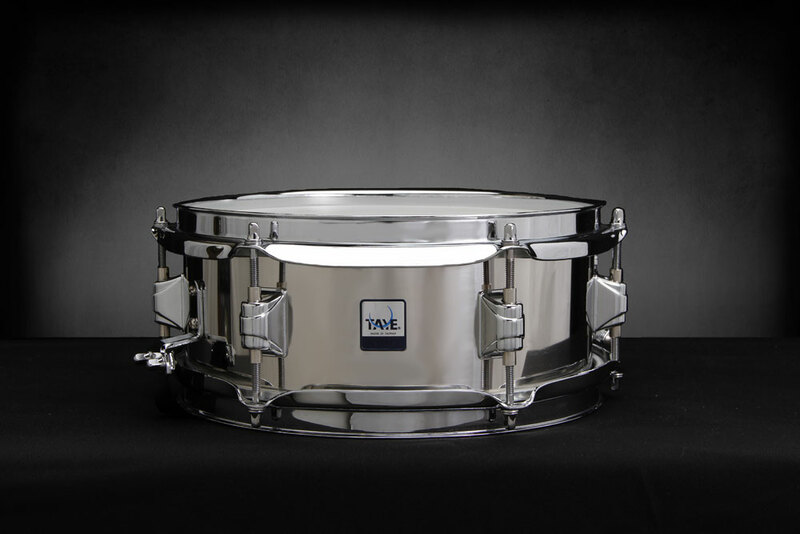 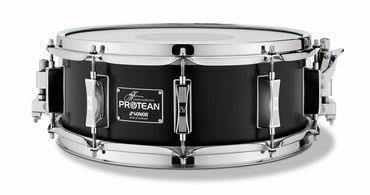 We’ve attempted to round up all but the most elusive models in this 2015, 12″ Snare Drums Roundup. 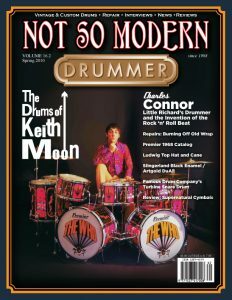 Note, we have chosen to exclude models not available in North America. 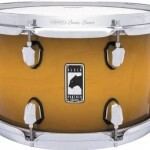 Listed more or less in order based on general availability. 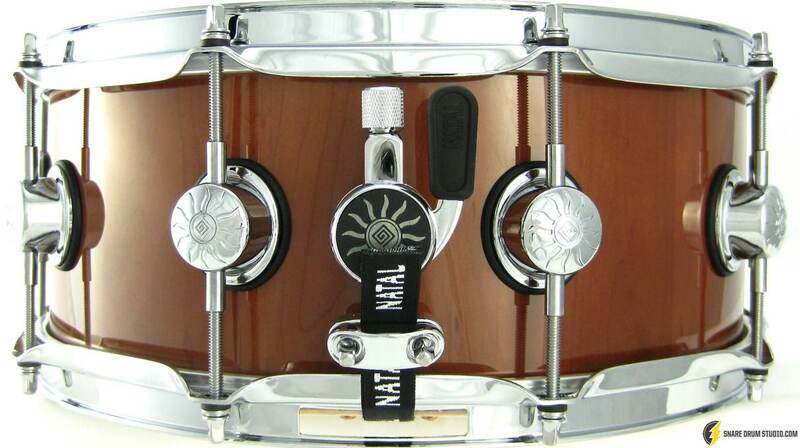 The most common brands at the beginning and the longer down the page we get, the more exotic the products get. 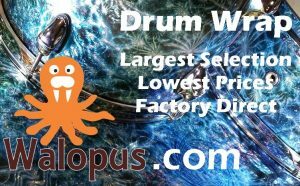 All prices listed are in USD and rounded to nearest $10. 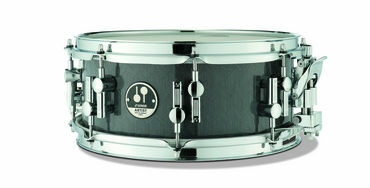 Click any image for a larger version. 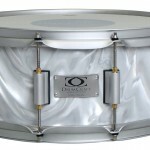 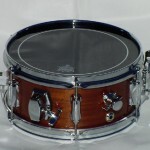 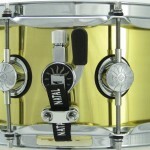 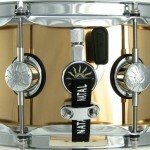 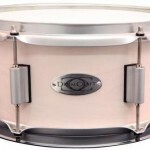 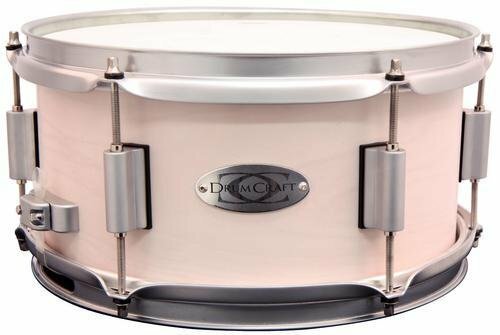 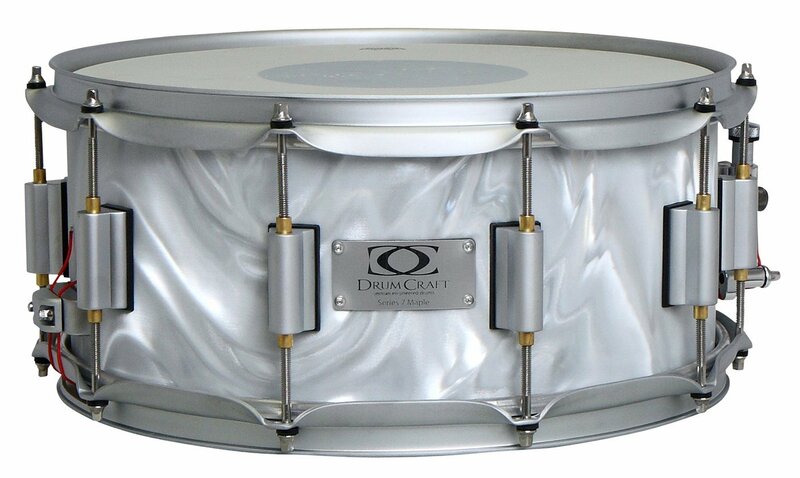 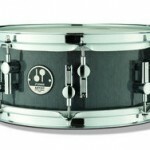 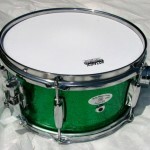 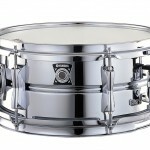 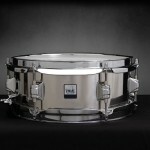 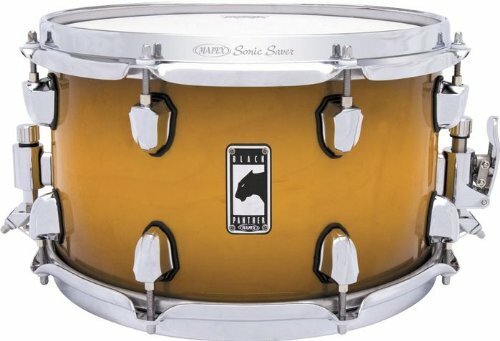 “When you’re ready to add sparks to your playing, the first thing to do is add a FireCracker snare drum. 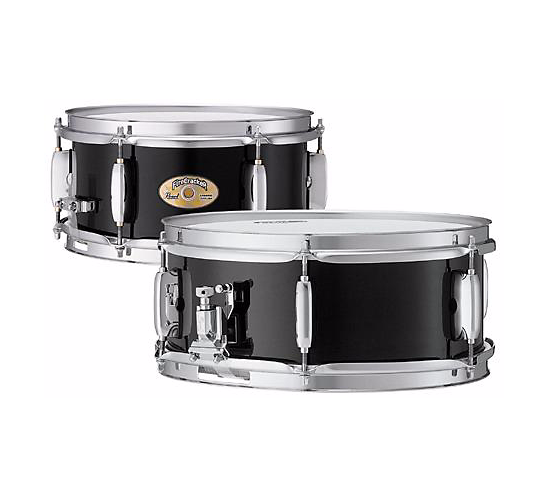 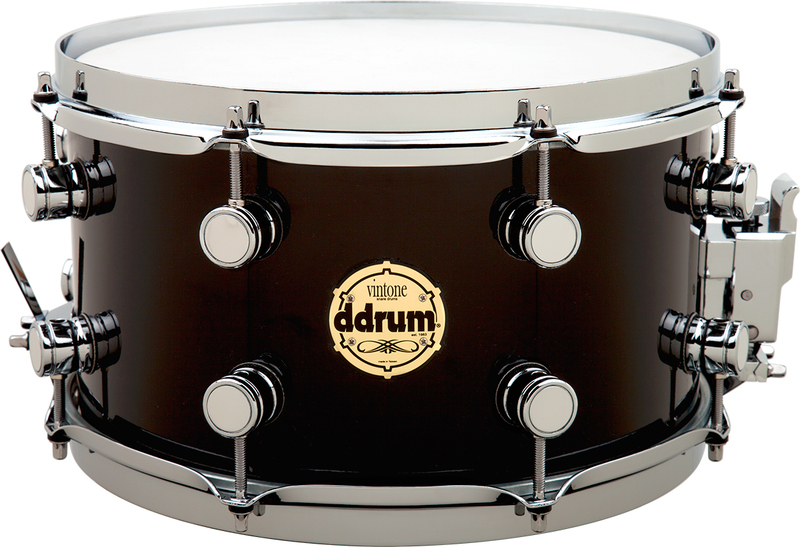 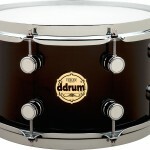 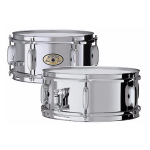 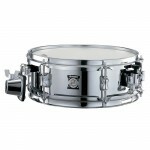 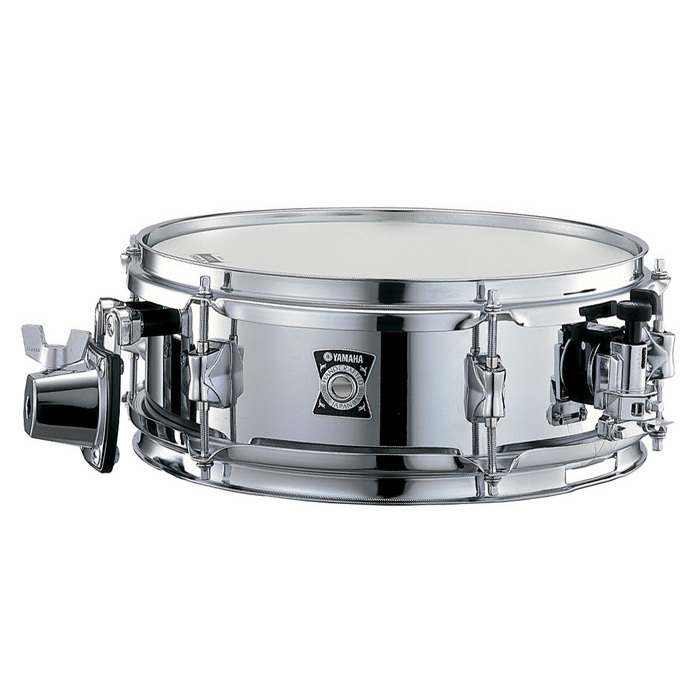 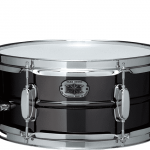 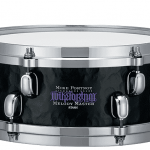 As the name implies, these explosive drums deliver huge sound from a small package. 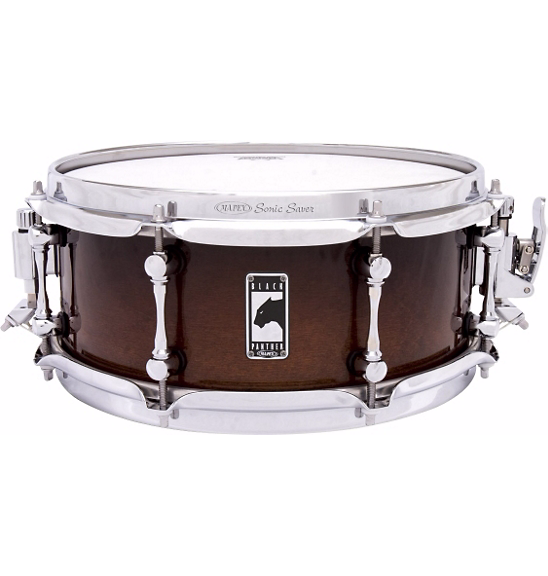 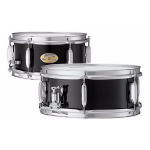 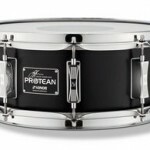 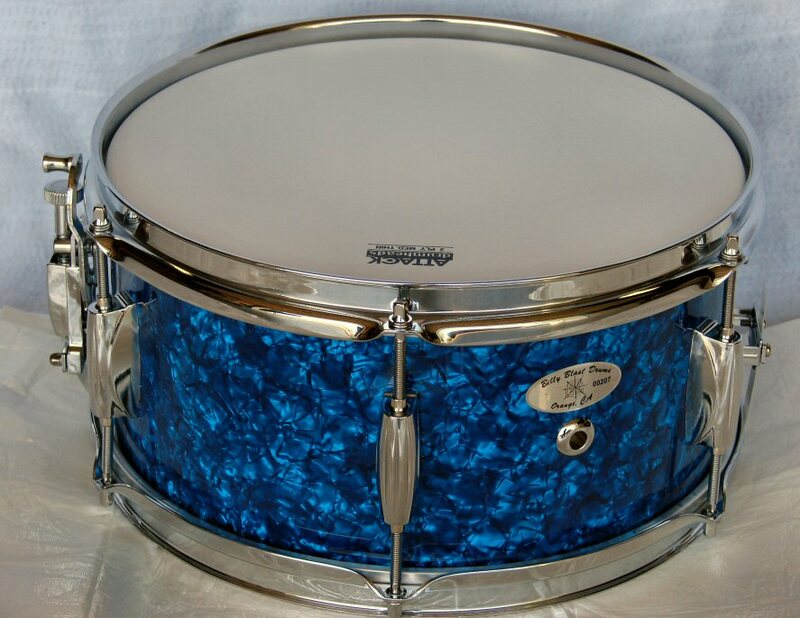 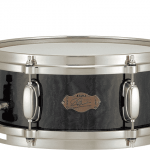 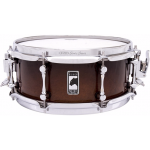 Note; In addition to the standard offerings listed here, any Collector’s, Classics and Jazz series snare can be custom ordered in 12X5 or 12X6. 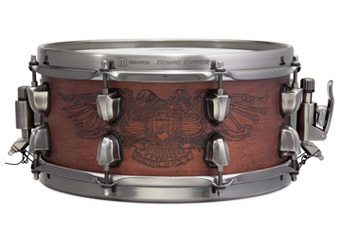 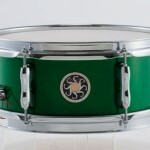 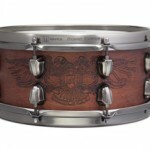 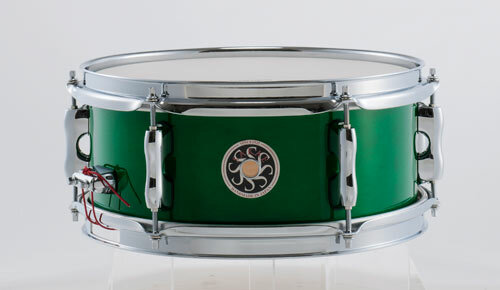 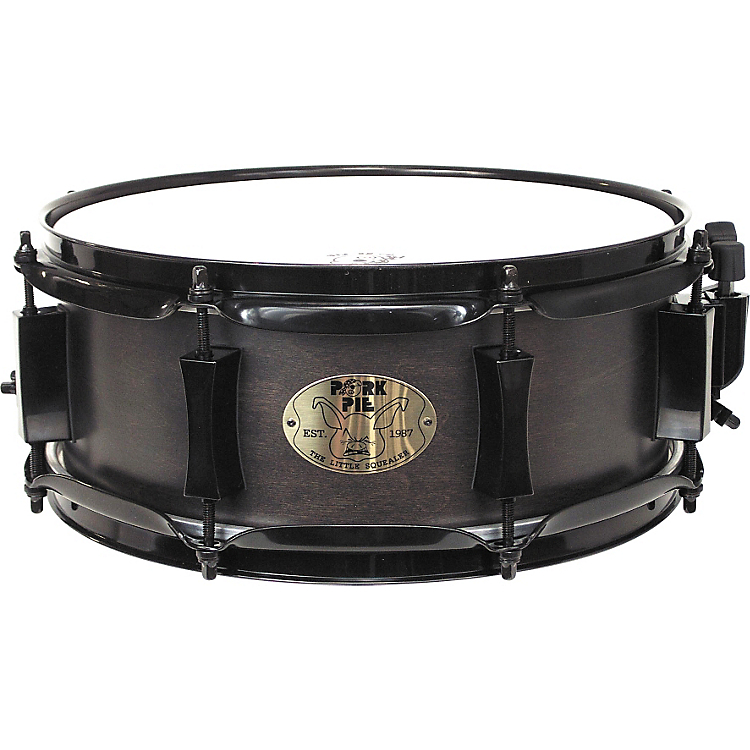 “The Liberty Drums Inlay Series snare drums are truly unique. 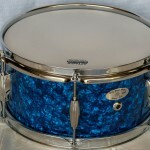 Available in box or thin line inlay variations such as swirl or straight. 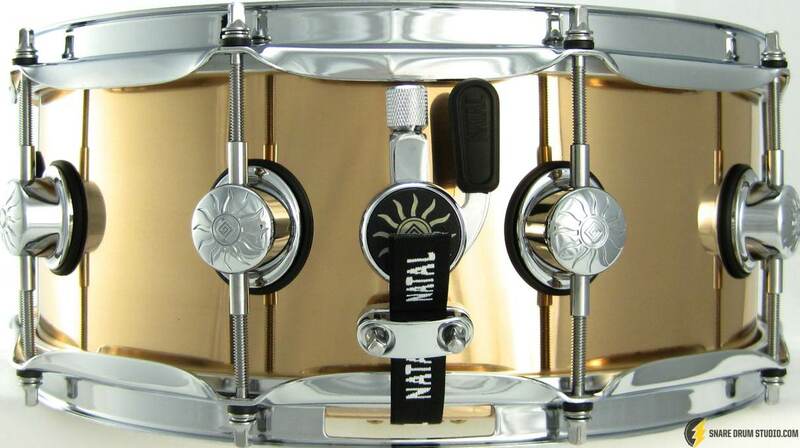 They are unique instruments that sound as good as they look. 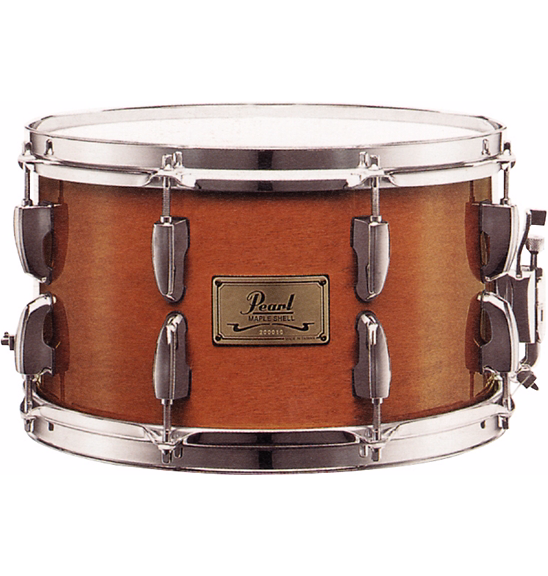 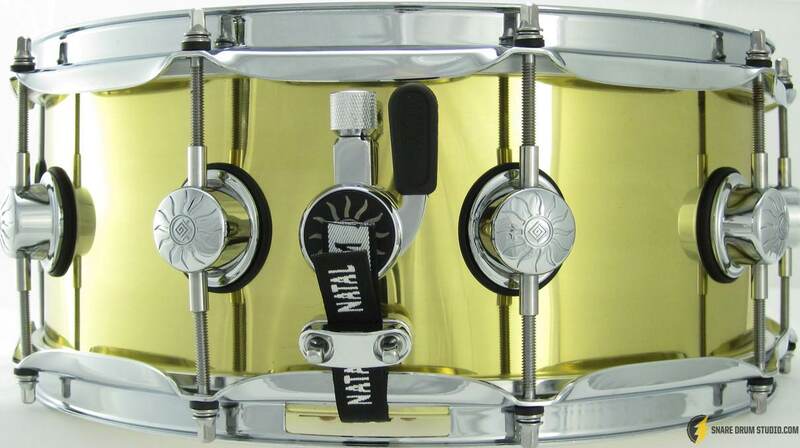 “MAPLE HAS A PROVEN RESONANCE WHICH RESULTS IN BRIGHT TOP END WITH ENHANCED LOWER-MID FREQUENCIES.